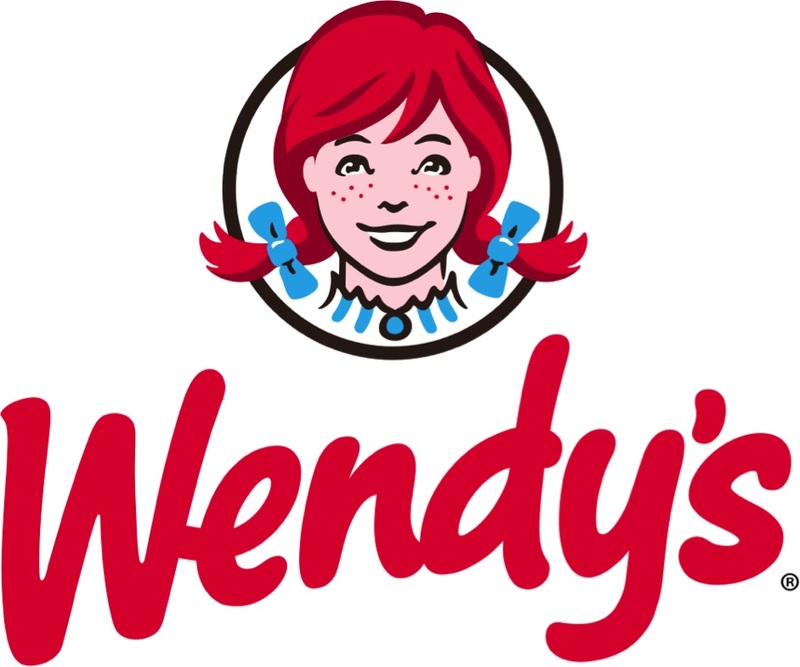 The vast majority of fast food restaurants will use red predominately in their logos. This is because red makes us feel excitement, hunger and will even raise our heart rates. This sudden feeling of hunger and excitement causes us to crave food fast, which is exactly why McDonalds, Pizza Hut and Wendy’s all have red in their logo – it makes us want to spend money in their restaurants. Yellow is an incredibly happy color that brings feelings of warmth and trust. However, yellow is very rarely used alone in a logo design due to its brightness. Rather, yellow is used to accent a feeling in a logo such as McDonalds who use red and yellow together to make people feel hungry and happy. Ikea uses blue and yellow in its design, which does symbolize the Swedish flag, but there’s no denying that the mix of yellow and blue (happiness and trust) sums up the brand entirely. Unlike fiery colors like red and orange that cause bursts of emotion, blue is a water color associated with calmness and trust. This makes blue a very popular color for corporate businesses that want loyal customers. 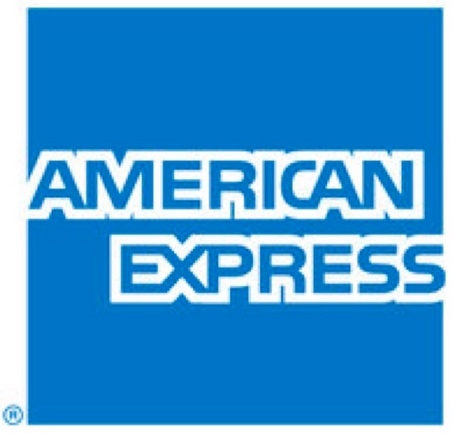 American Express and Pepsi use blue heavily to evoke a sense of loyalty from their customers. Social media sites like Twitter and Facebook use blue in their logos too as they want users to trust them with their personal data. Just like a red colored logo, orange makes a person feel enthusiastic and excited, however it’s more associated with impulsiveness than with fast food. Companies like Amazon and Party Poker use a burst of orange in their logos as both online shopping and playing games online is usually driven by impulse. Orange will also be used in brands aimed at children such as Crush drinks or Nickelodeon as children are incredibly impulsive about what they want. Green has many connotations including the planet, jealousy, calmness and money. 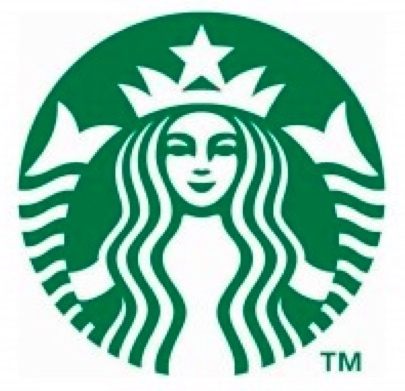 Mainly associated with either the planet or as a social symbol of wealth, you’ll find green in the logos of brands such as BP, Land Rover and Starbucks. Purple is often associated with royalty so when it comes to a logo, the use of purple symbolizes something which is luxurious and better than other brands. 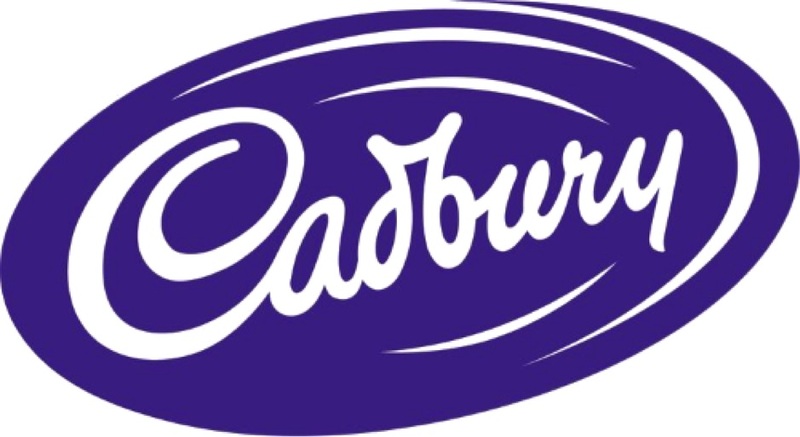 Brands like Cadbury, Hallmark and Yahoo all use purple to show that not only are they a superior brand to their competitors, but that their brand also oozes quality and luxury.